French pharmaceutical giant Sanofi will pay US biotech Regeneron $582 million, as part of a restructuring of an earlier deal between the two firms. It is hoped that the new arrangement will offer Sanofi increased flexibility in advancing its early-stage immuno-oncology pipeline independently. 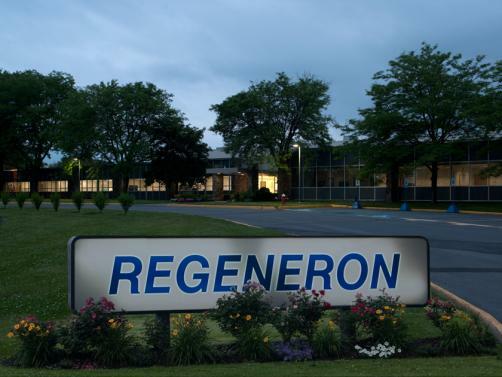 Meanwhile Regeneron will retain all rights to its other immuno-oncology discovery and development programmes. Sanofi will pay Regeneron an initial sum of $462 million, which will cover Sanofi’s share of the costs for the immuno-oncology discovery programme for the last quarter of 2018, as agreed under the original terms of the deal set in 2015. Sanofi will also pay an additional $120 million, which will cover other development costs for two selected clinical-stage bispecific antibodies, plus the termination fee for the other programs under the original immuno-oncology agreement. The original deal was scheduled to end in approximately mid-2020. The agreement will secure Sanofi’s right to opt-in to the BCMAxCD3 and MUC16xCD3 bispecific programs when proof of concept is achieved or when the allocated funding is expended.